Building on past successes has helped TechnoServe's Crescer program and the entrepreneurs it supports to improve strategies for stronger community economies. Nicinha is the first cheese producer in the region to officially certify her artisanal cheese for sale in formal markets. It’s 3:00 in the morning, and Irenice de Fátima Bicalho, who goes by Nicinha, is already up, starting her day as she always does, in the barn milking her cows. It’s an early start, but Irenice and her husband, Geovane, are not only the founders but also the principal manpower behind their artisanal cheese business, and keeping up with demand means working in all stages of production. Since joining TechnoServe's Crescer program, Nicinha has increased her farm's milk productivity by 20 percent and has increased her sales by 40 percent. Making cheese is an art that was handed down through generations in Nicinha’s husband's family. 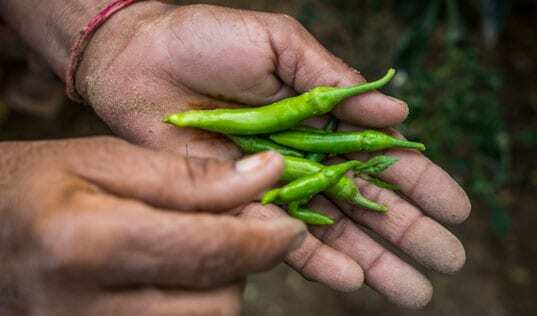 However, while she still lives and works on their family farm in Conceição do Mato Dentro, in Minas Gerais State, Brazil, Nicinha is the first member of the family to grow the business. In fact, she is the first cheese producer in the region to officially certify her cheese for sale in formal markets. These strides are due to Irenice’s vision and determination, which were given a launching point through Anglo American’s Crescer enterprise development program, implemented by TechnoServe in several communities in Brazil and around the globe. Anglo American operates the nearby Minas-Rio mine, which has led to an increase in the region’s population and, in turn, an increase in demand for Nicinha’s artisanal cheese. It is just this type of market potential that Crescer aims to support and harness into concrete improvements for members of mining communities. For Nicinha, participating in Crescer has meant improving her process by beginning to record her financial data and applying important new practices and technologies, such as using a milking machine to increase efficiency. Since joining the program, she has increased milk productivity by 20 percent, and she now has 30 cows producing 280 liters a day. 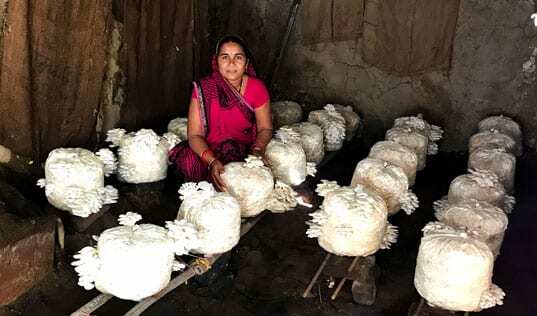 Thanks to these improvements in her business and production operations, sales have increased by 40 percent, and she has even been able to hire an employee. Investing in new technologies and learning best practices has allowed Nicinha to improve her farm's operations not only in production, but also in terms of its business plan. Part of the Crescer program’s effectiveness in creating and growing successful businesses – and, by extension, building flourishing local economies – is the robust history behind Anglo American’s partnership with TechnoServe. Since 2011, this unique partnership has worked to catalyze sustainable development around mining activities not only in Brazil, but across the globe. In fact, the collaboration got its start in Chile, when TechnoServe became the implementing partner in Anglo American’s Emerge program focused on enterprise development. Hoping to spread the positive growth seen in over 1,000 enterprises in Chile, the partnership branched out, from the Tokafala program in Botswana, to smaller engagements in Peru and South Africa. While the model was refined and developed in Chile, its implementation in other global contexts has helped stimulate increasingly inclusive innovations such as a focus on youth, local procurement and rural enterprise development, creating a holistic market systems approach to sharing prosperity in mining communities. TechnoServe Brazil, in partnership with Anglo American, has already graduated 77 youth from its business development programs. Initiated in 2013, Crescer is based on learnings gleaned from past programs, making it an exemplar of this comprehensive approach. It incorporates innovations such as a focus on youth, local procurement for mining operations, rural enterprise development, and training local governments and other local institutions on economic development in order to foster a self-sustaining environment that is ripe for growth. Nicinha aims to continue improving the quality of her cheese in order to gain access to even higher quality markets. Much like the Crescer model itself, Nicinha will build on her past successes as she enters into the third phase of the project – now co-financed by the Inter-American Development Bank and Multilateral International Fund. By further improving the quality of her cheese she will gain access to even higher-end markets like “ripped” cheese. 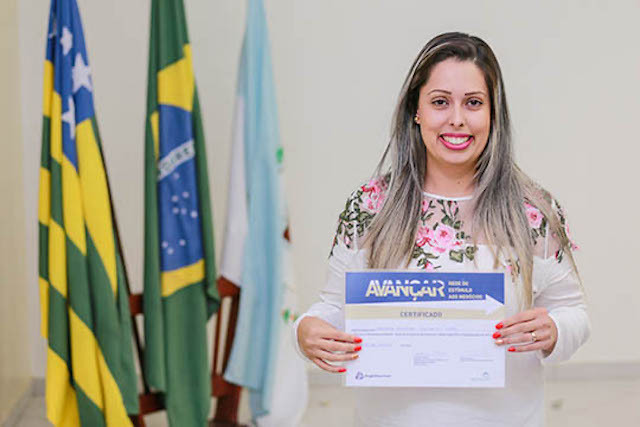 To date TechnoServe Brazil, in partnership with Anglo American, has already worked with 471 enterprises (37 percent of which are women-owned), graduated 77 youth, and catalyzed revenue growth of $6.3 million, supporting 1,900 jobs. 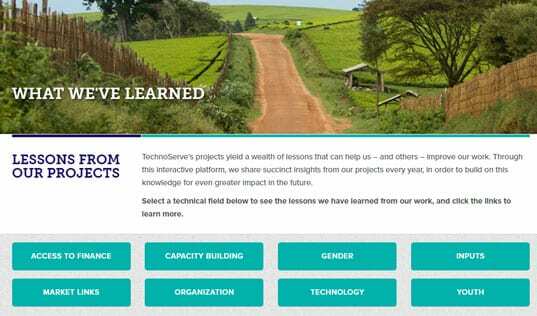 Learn more about TechnoServe's Crescer Program and hear from Nicinha in this video.